After a blockbuster November, during which HBO got the biggest movie of last year (Paddington 2, obv. ), things are slowing down a bit at Home Box Office. HBO Go and HBO Now are still getting some big-name movies, but none of them are on par with Paddington 2—and also a huge chunk of them happen to be part of the Land Before Time series, so hopefully you’re into that. The biggest addition is probably Ready Player One, so HBO subscribers will finally be able to scrub right to the scene featuring their favorite thing from the ‘80s without having to watch the whole movie. Unless you want to watch the whole movie, of course, but just be aware that the Gundam is only in it for a few minutes. 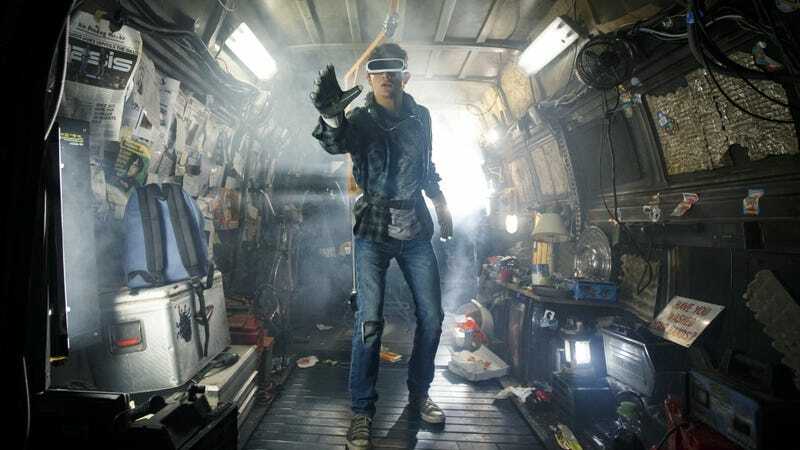 Ready Player One aside, subscribers will also be able to watch Dwayne Johnson team up with a big gorilla in Rampage, John Cena get in the way in Blockers, Paul Patton get stuck in the “semi-terrible” Traffik, Melissa McCarthy go back to school in Life Of The Party, and Wes Anderson animate some puppers in Isle Of Dogs. There’s also the aforementioned Land Before Time series, of which there are apparently 10 entries, and some non-dinosaur movies like The Hangover, Inception, and Legend Of The Guardians: The Owls Of Ga’Hoole, which we’re only including here because that name has always been an utter delight. Unfortunately, December will also be your last chance to watch Blade Runner 2049, Dunkirk, and Dude Where’s My Car? (at least on HBO, as you can always watch them if you have them on DVD). The full list of what’s coming to and going from HBO Go and HBO Now in December is below.